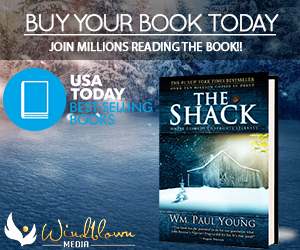 It’s been nearly a decade since author William P. Young’s novel, The Shack, was published, selling over a million copies within the space of a year and going on to be one of the most influential pieces of Christian fiction ever produced. There’s a good reason why The Shack went from self-published unknown to selling over 15 million copies between 2007 and 2011: through the novel, Young taps into the collective desire for a truly loving God in a time when many have become disillusioned with organized religion. 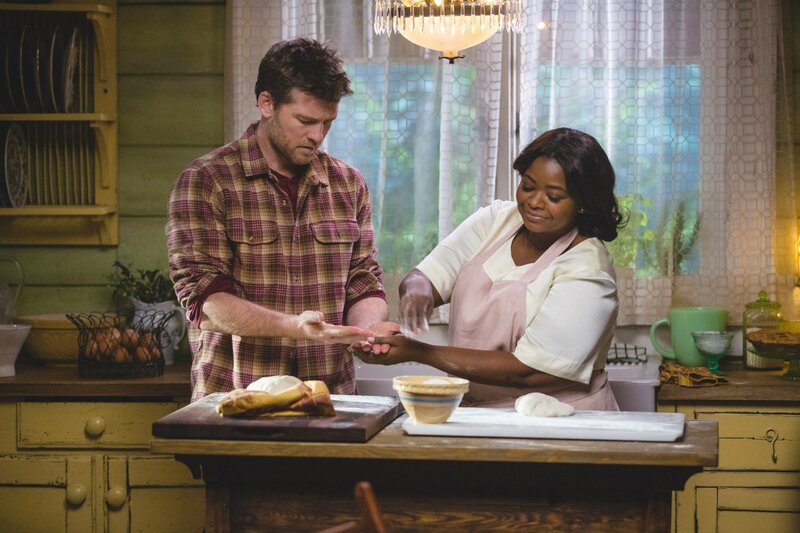 Now, on March 3rd, The Shack is finding new life on the big screen with its theatrical debut, starring Sam Worthington, Octavia Spencer and Tim McGraw. 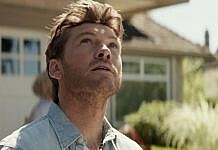 We were lucky enough to have a chat with lead actor Sam Worthington, who portrayed the character of Mack Phillips, a man who, after the death of his young daughter, spirals into a deep depression and begins to question his faith in a good and loving God. Worthington, who was changed by his experience with The Shack, reveals insights that shed light on the depth and power of the film. 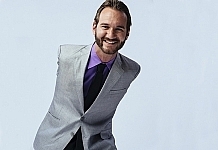 Here’s what he had to say on what led him—an action hero of Avatar and Terminator fame—to the role. 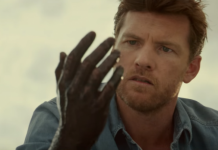 When we pressed a little about what drew Worthington to the script, he revealed something that millions of readers have been saying since the book’s release: the story gave him something he needed. The film, despite its emotional content, is no stranger to humor—the surreal weirdness of seeing God making biscuits in the kitchen will put a smile on audience members’ faces. When we asked Worthington what it was like to act out a nice country dinner with the God of the universe, he had this to say. “That’s the weirdest thing, you know. I would tell my friends what I was doing, that I’m doing a movie where a guy who spends the weekend with God, Jesus, and the Holy Spirit. And you could see my mates looking at me like I’d lost my mind, not only in what I was saying, but just in the fact that I was going to do a movie like that. It is in that very ordinary-ness that the film is most powerful. 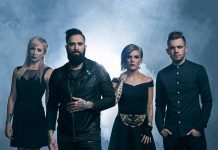 This isn’t a story of God speaking out of fire and thunder. This isn’t a grand narrative of His plans for humanity. This is a simple story of one man spending time with his Papa, something to which anyone, secular or Christian, can relate. Worthington concluded with what he hopes people will take away from the film. And, indeed, the film is set to do just that. In addition to Worthington, we also had the pleasure of catching up with the author of The Shack, himself, William P. Young. A cheerful and and intelligent man who simply goes by Paul, his insights into his work were profound. But he had one thing to say that encapsulated the purpose of his book like nothing else. And that’s it. That’s why The Shack has changed so many lives, and will continue to change more when it reaches entirely new audiences on March 3rd. 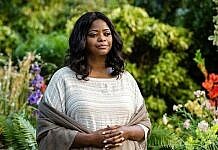 Whatever your beliefs, this film has something to offer–the very real and very grounded struggles of the protagonist will feel familiar to many, and the tools and lessons provided by the story of The Shack might just be what you need to help you through the most difficult and confusing questions life has to offer.